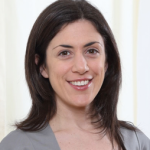 In this online Pilates workshop Nikki Chrysostomou explores the lower leg from the knee to the foot. This online Pilates workshop teaches how to successfully train your clients to perform side bend mermaid on the mat and snake on the reformer. 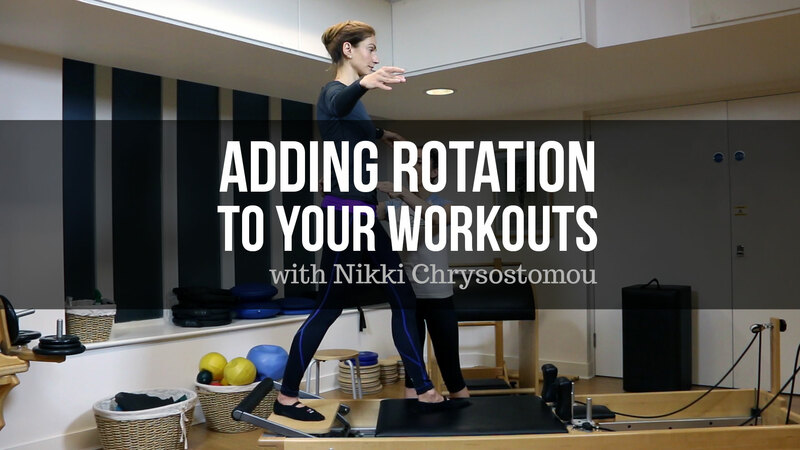 This workshop demonstrates how to add rotation of the shoulders, spine, and hips to 22 different exercises for Pilates apparatus and mat work. 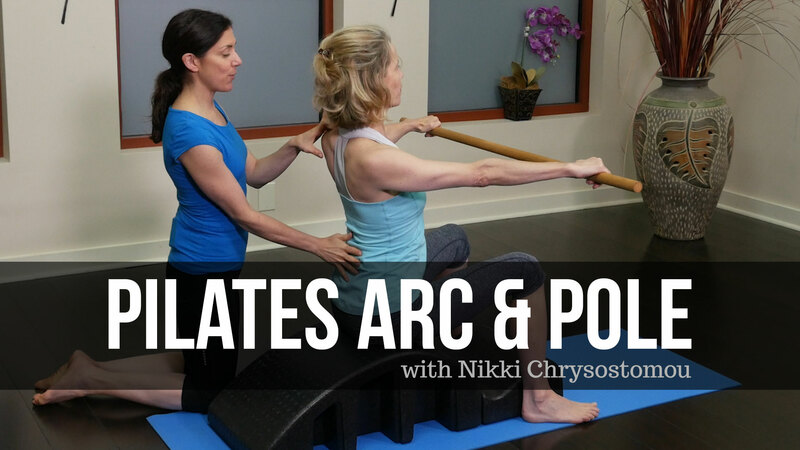 In this online Pilates workshop Nikki Chrysostomou teaches creative movements using a mat, weighted pole (dowel) and the Arc. Well done... Very informative, well demonstrated, and the handout is very useful. Loved the workshop. Such important info--- loved the exercises for correcting each problem. Thank you. I think this is an invaluable educational tool. I loved the creativity of the arc. Gave me many ideas!